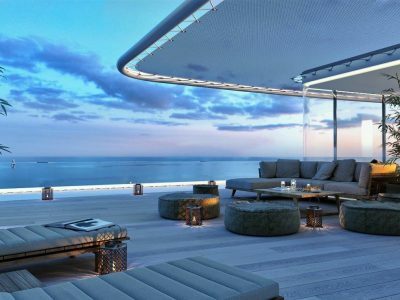 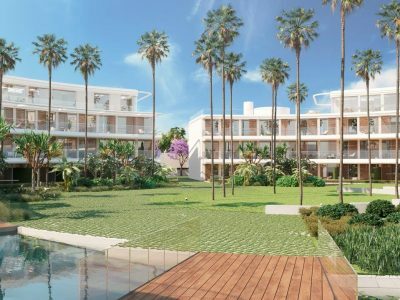 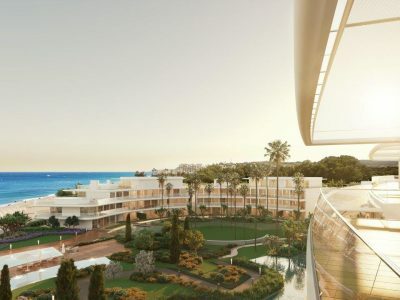 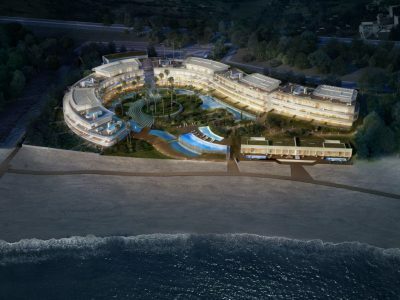 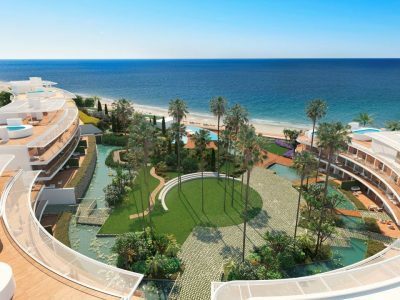 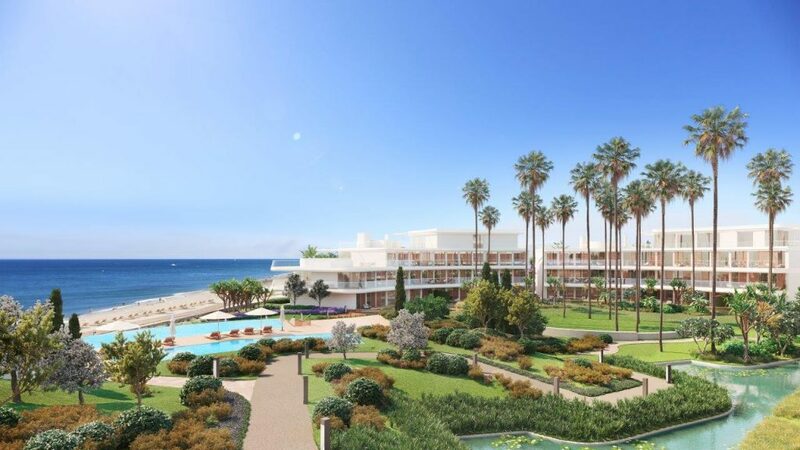 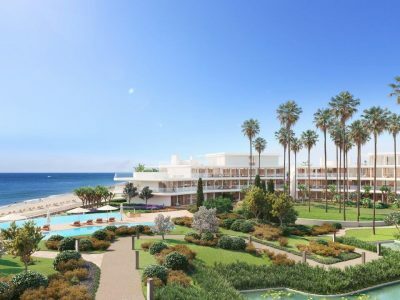 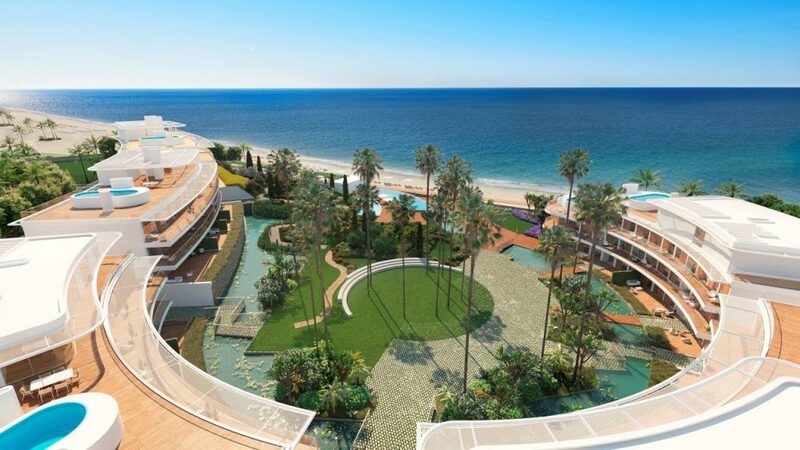 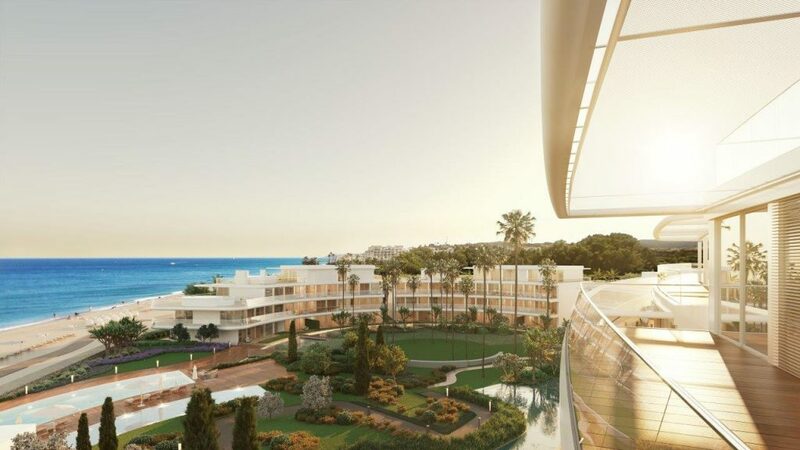 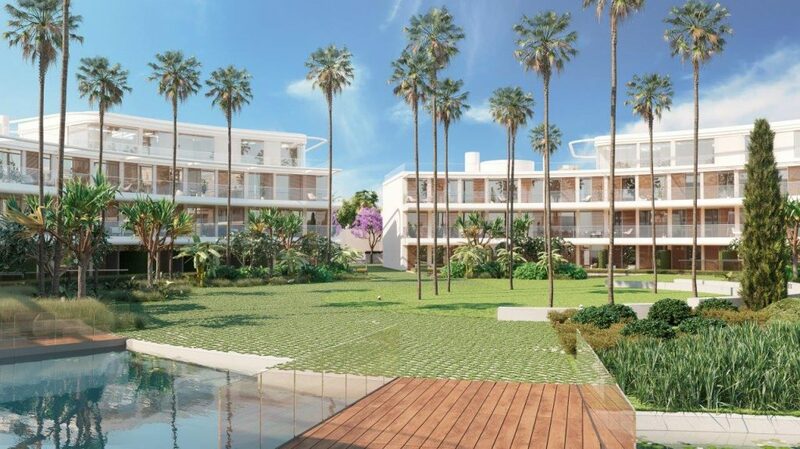 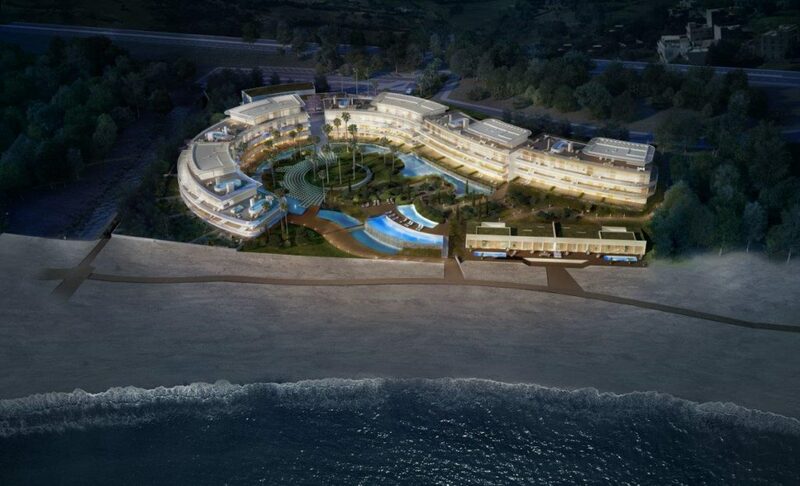 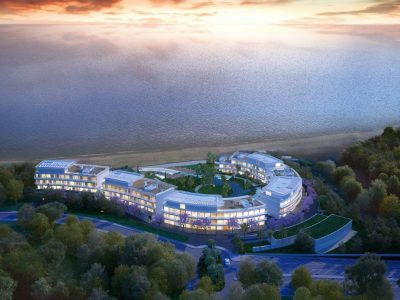 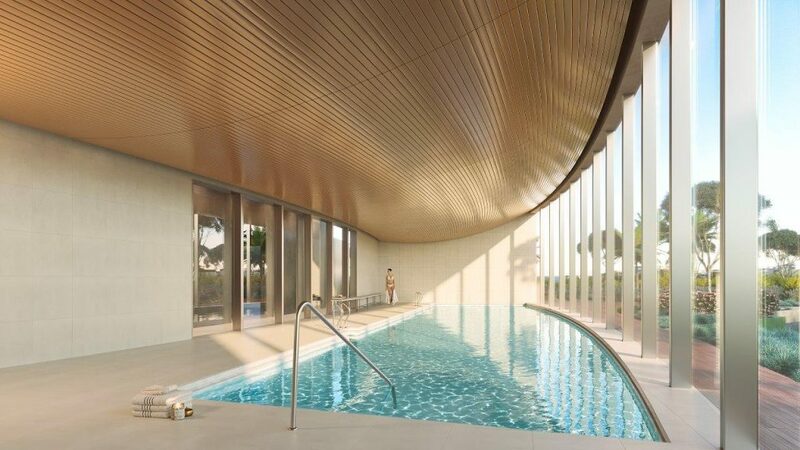 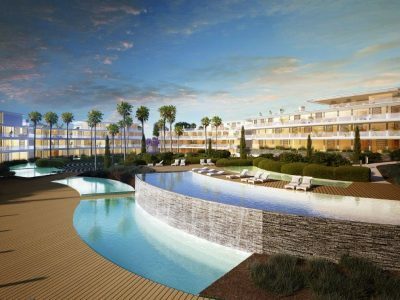 This exceptional development of almost 10,000m2 is located in a beautiful beachfront location, where 70 apartments and exclusive penthouses have been built with the best materials and finishes. 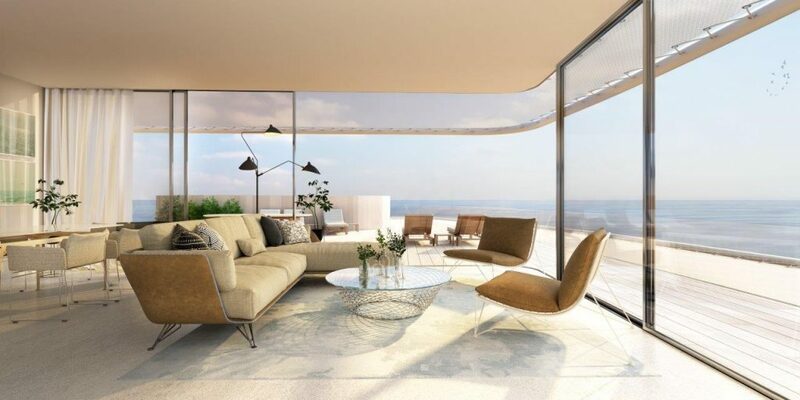 The project has been conceived from the unbeatable qualities of the place where it is located, and designed for the people who will live in it. 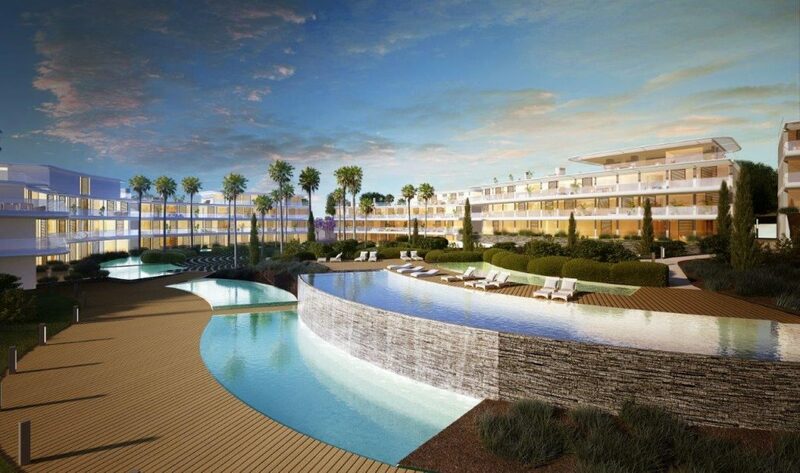 There are spacious garden areas, large swimming pools all with a sensitive landscaping design. 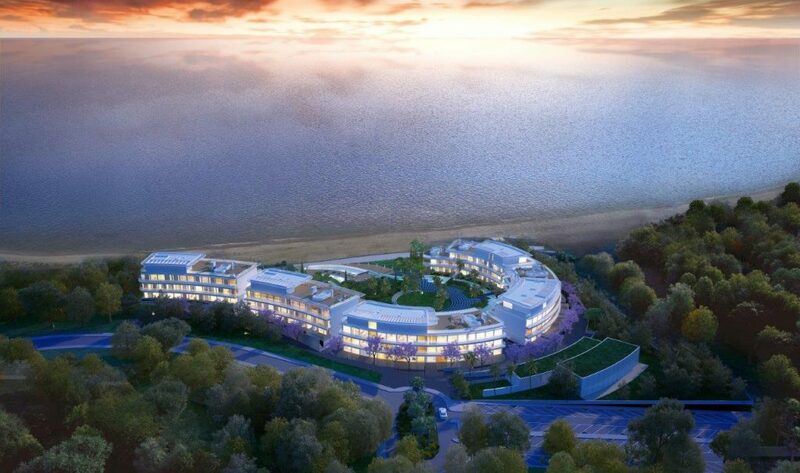 The buildings, are of simple forms, with delicately drawn curves. 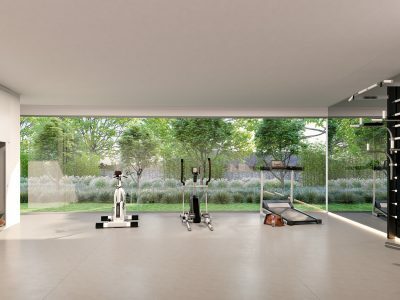 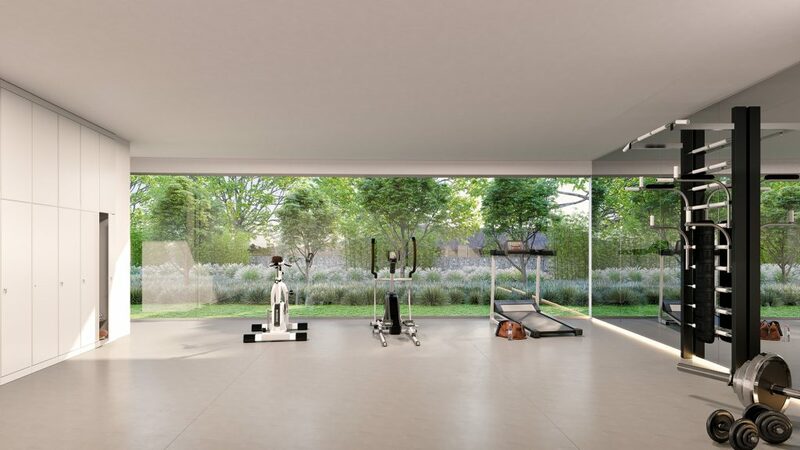 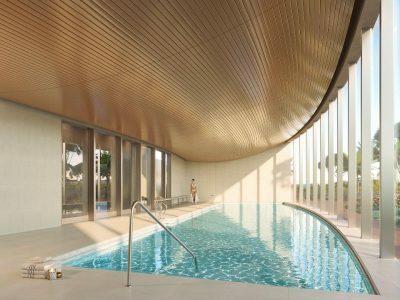 In addition, there are a Spa and gym area which will take care of the body and mind. 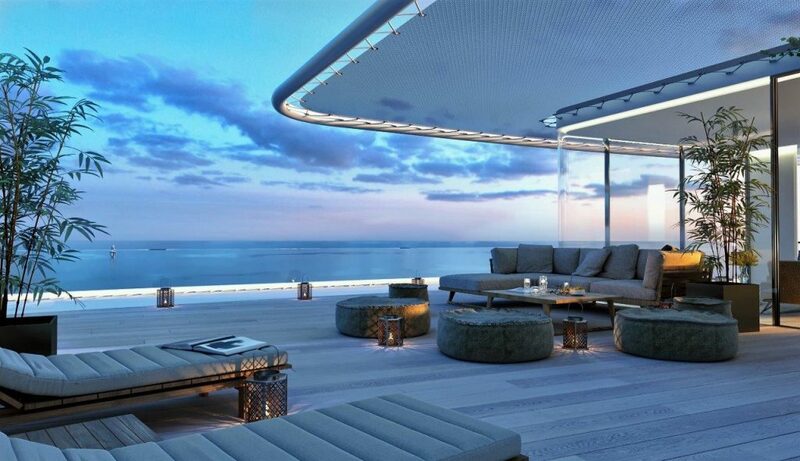 And, finally, there will not be a car moving on the surface, always underground, so that outdoor spaces are truly for people. 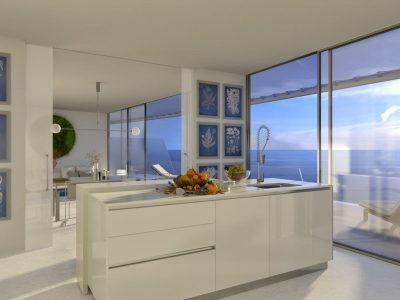 Neutral environments, spacious spaces, noble and modern materials, everything inside has been designed with the utmost care. 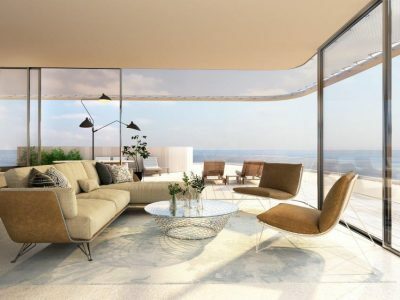 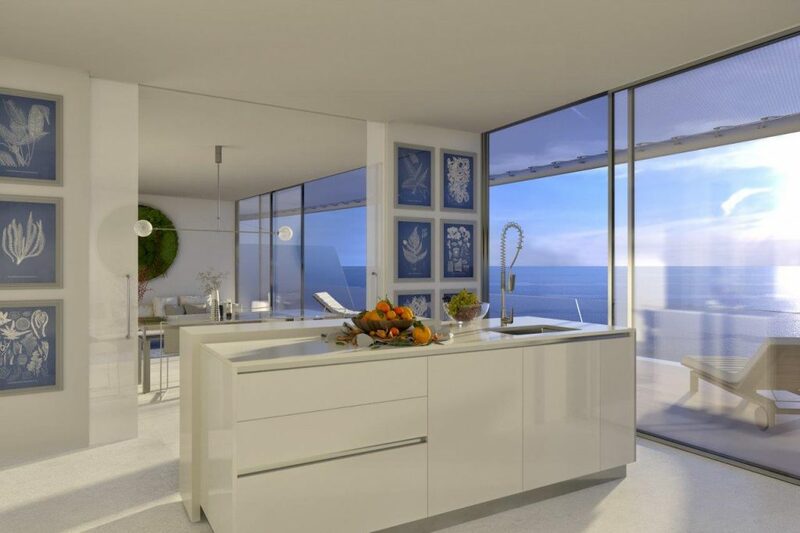 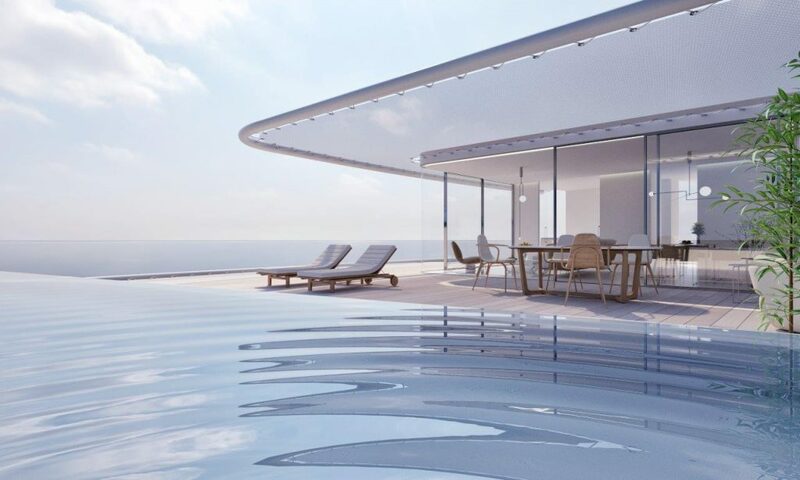 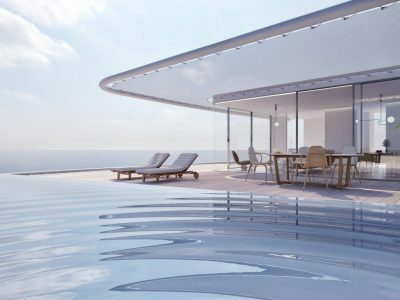 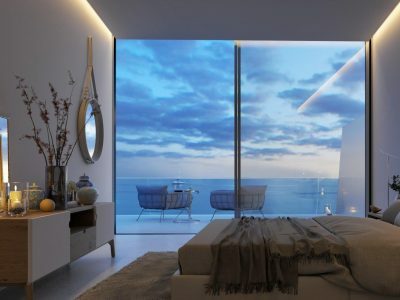 Through its large glass windows you will have a constant reference to the Mediterranean light, the sea, the beach, the horizon and the distant views. 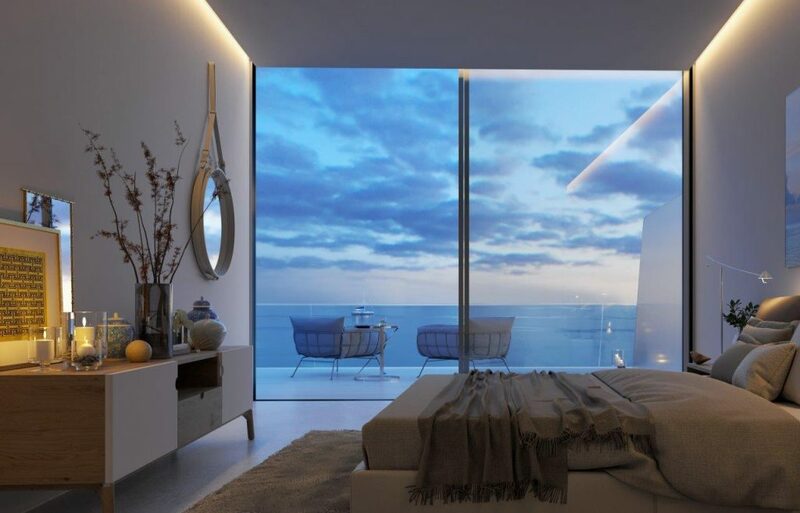 And of course magnificent views of the sunrises and sunsets all year round.